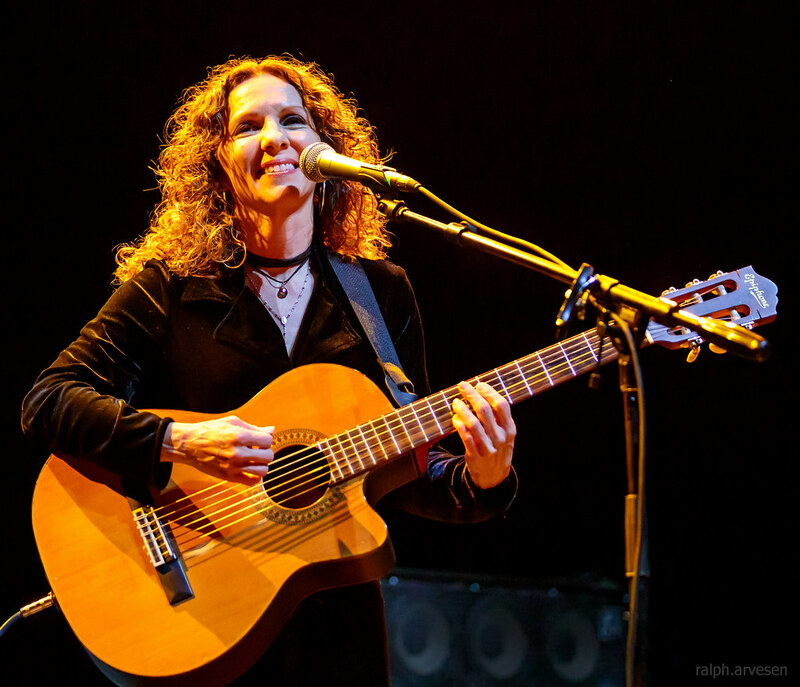 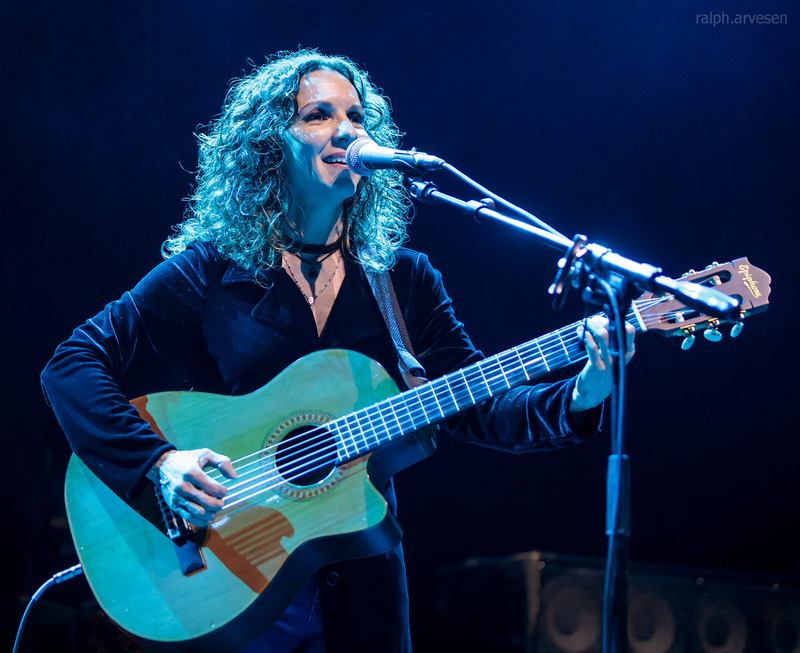 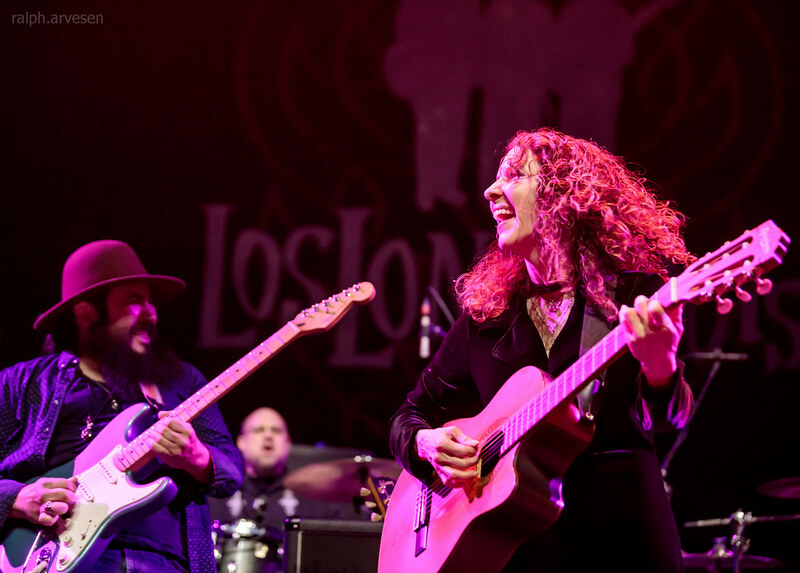 Lisa Morales performing at the ACL Live Moody Theater in Austin, Texas on January 25, 2019. 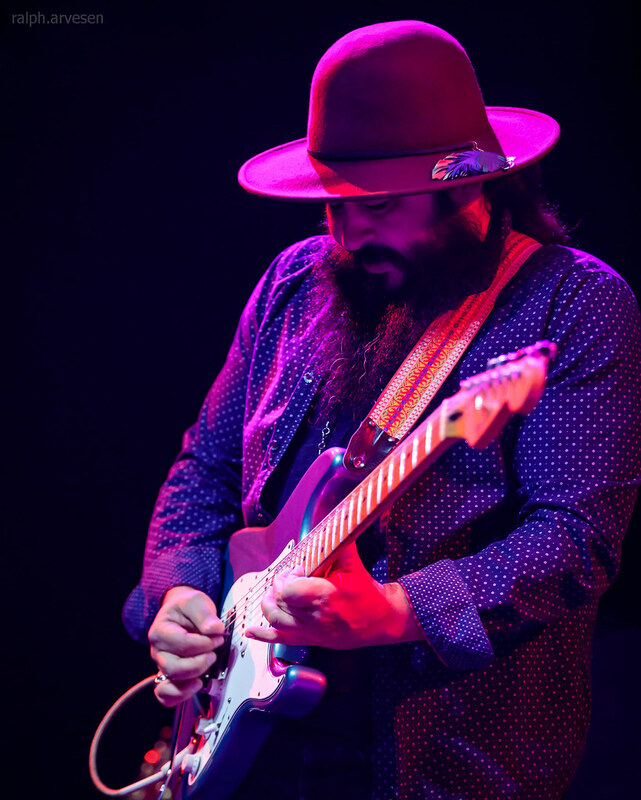 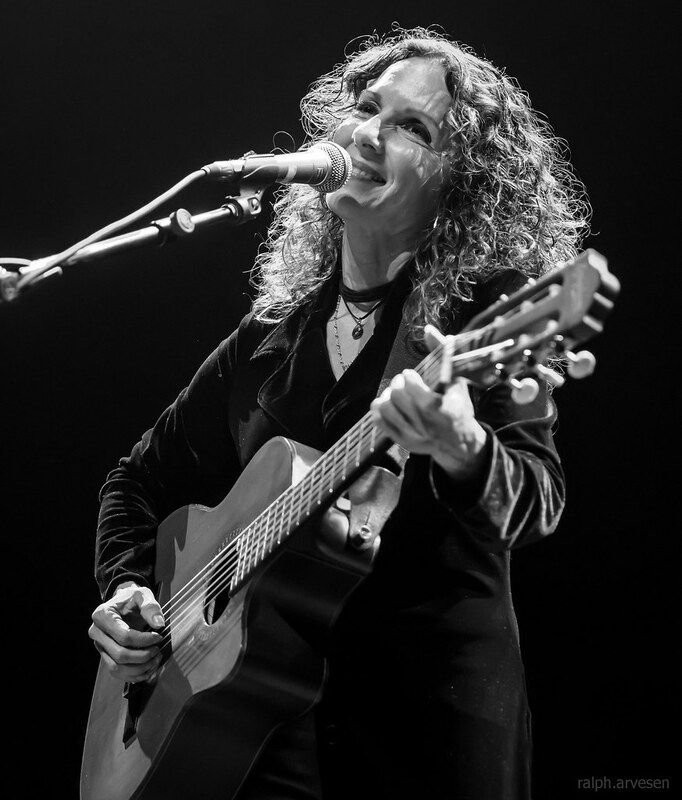 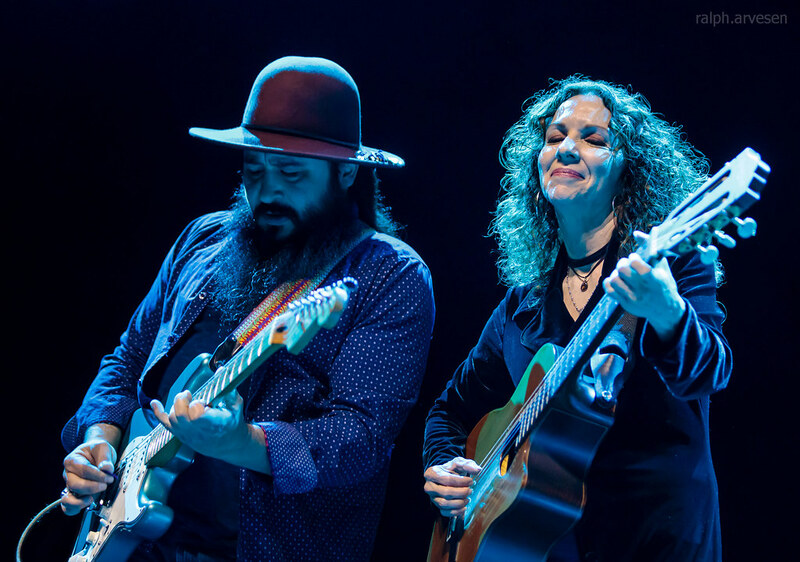 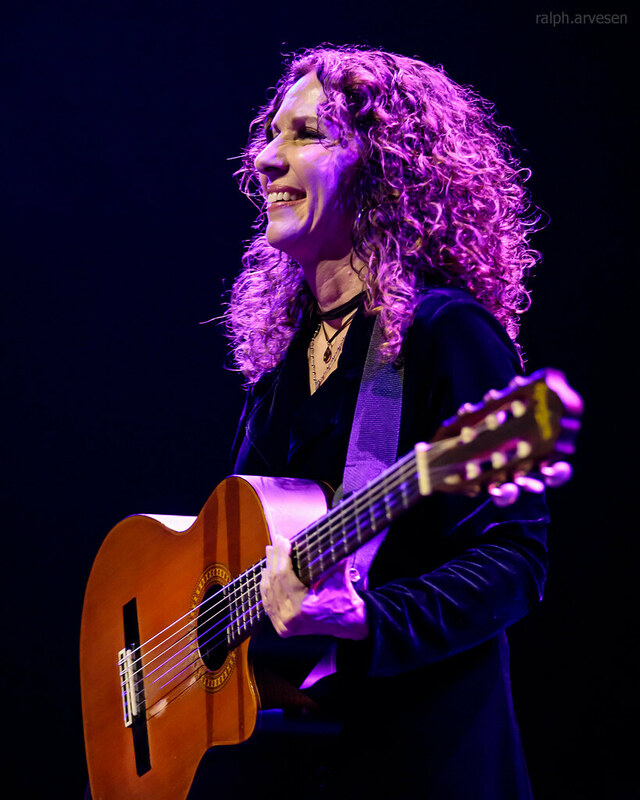 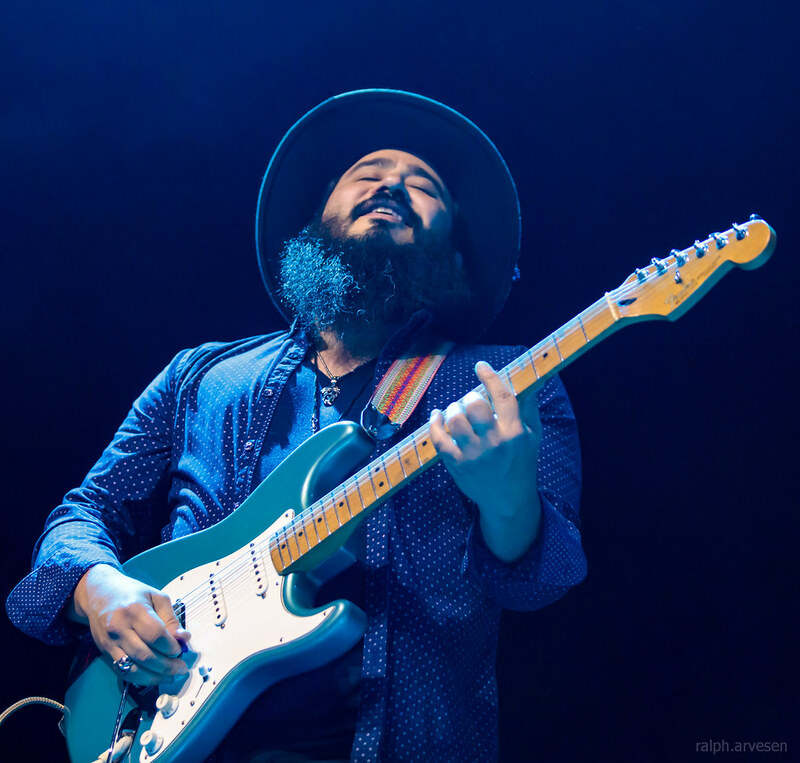 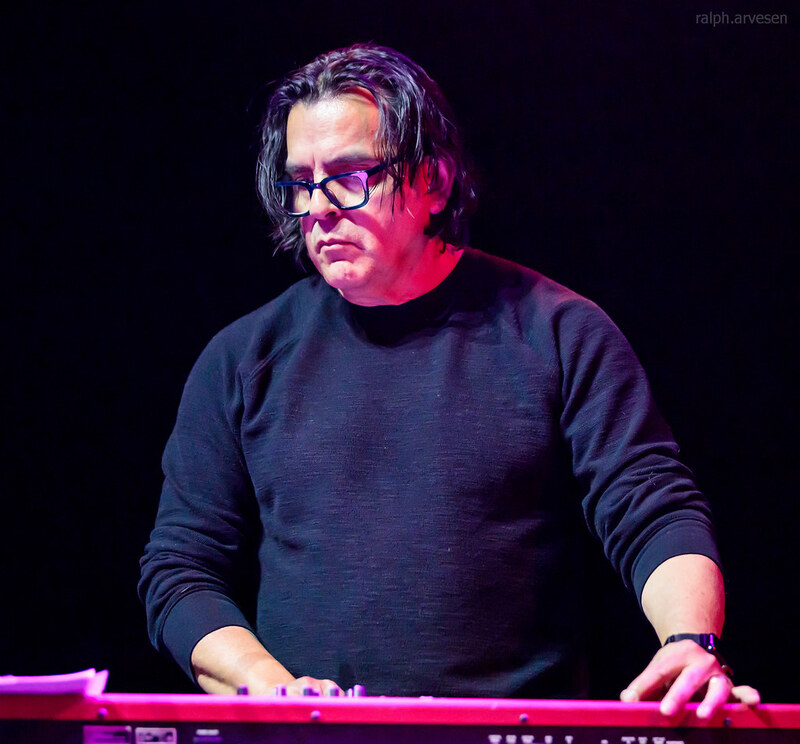 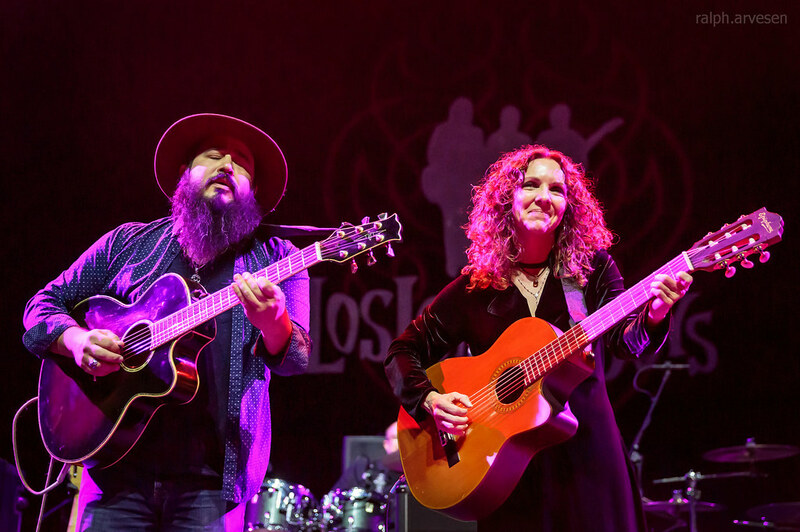 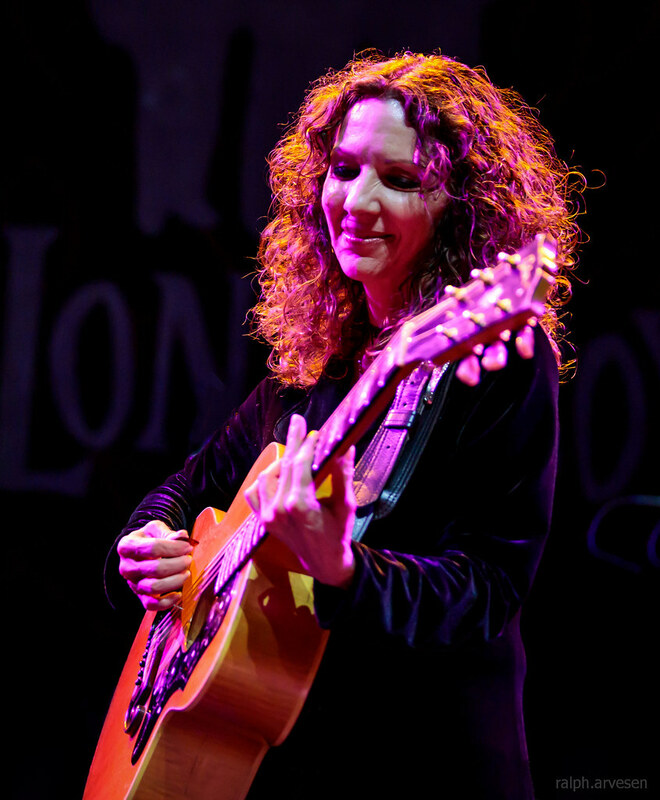 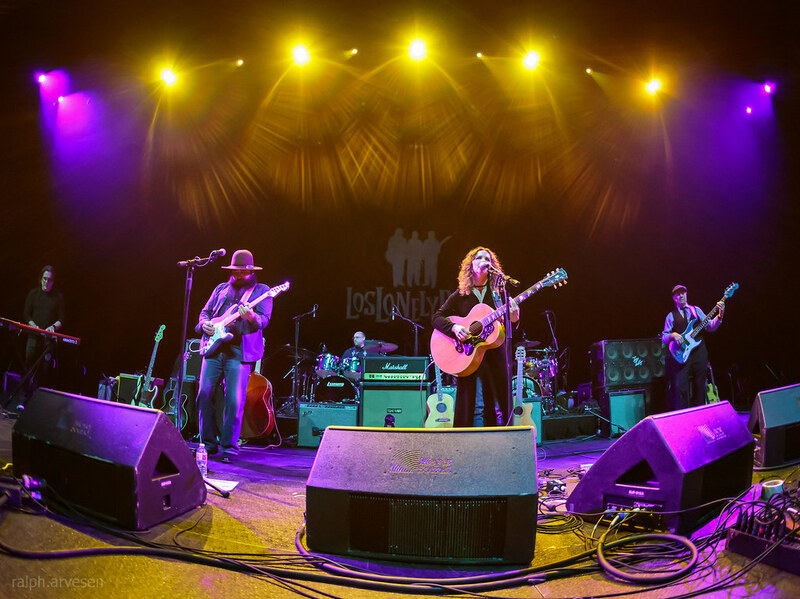 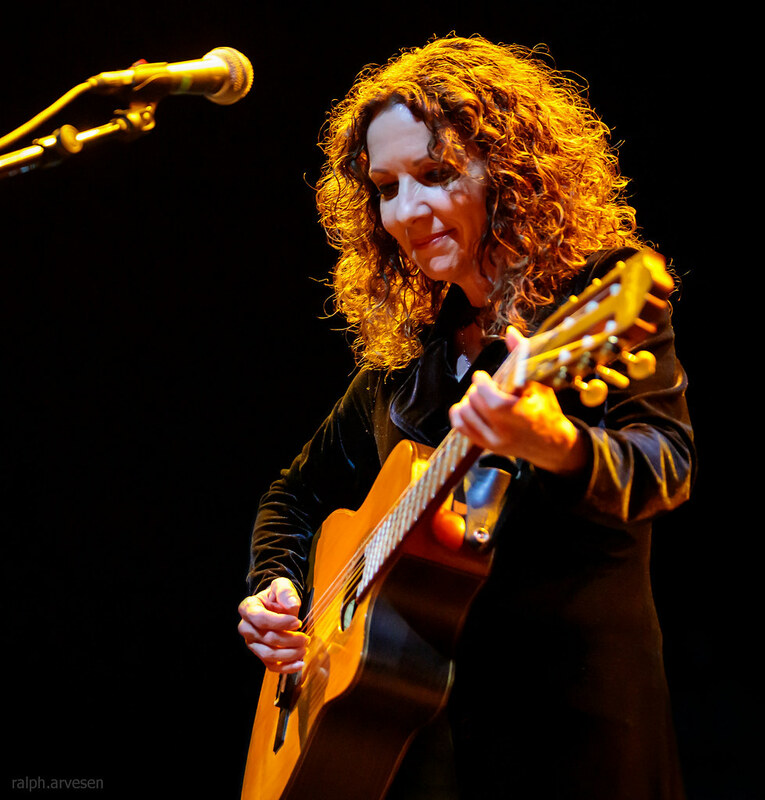 Lisa Morales shared the stage with Los Lonely Boys and Los Lobos at the ACL Live Moody Theater. 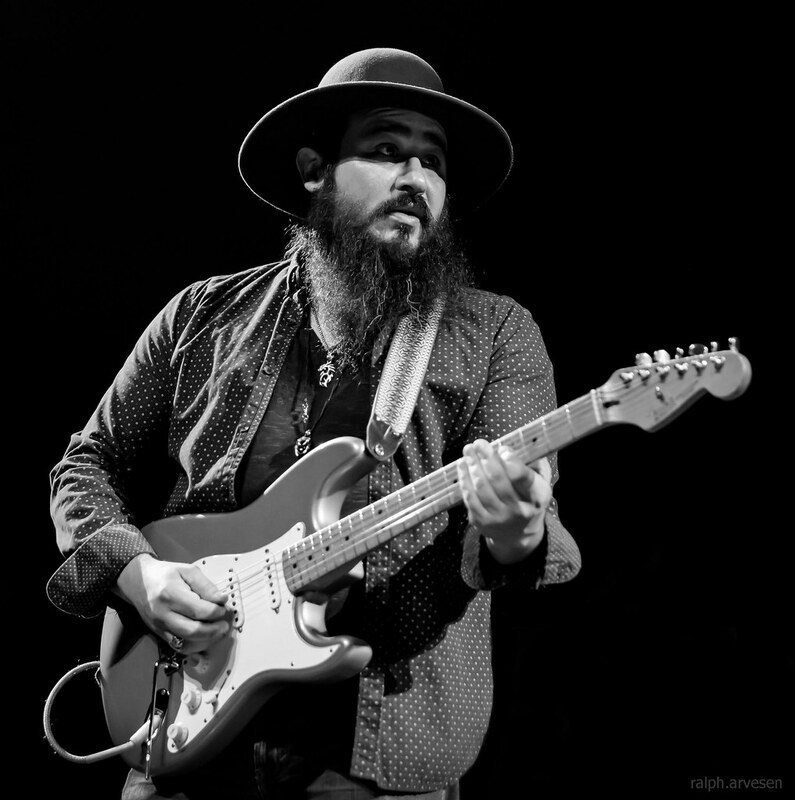 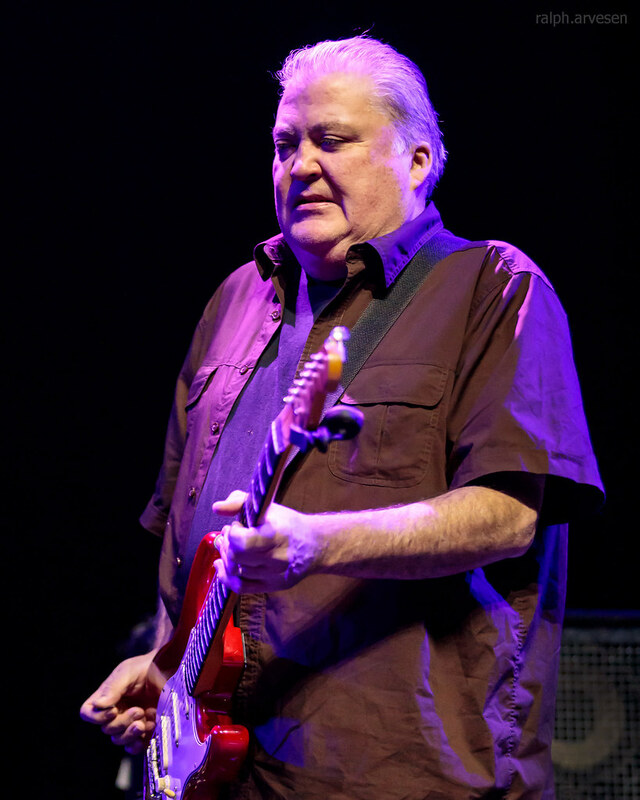 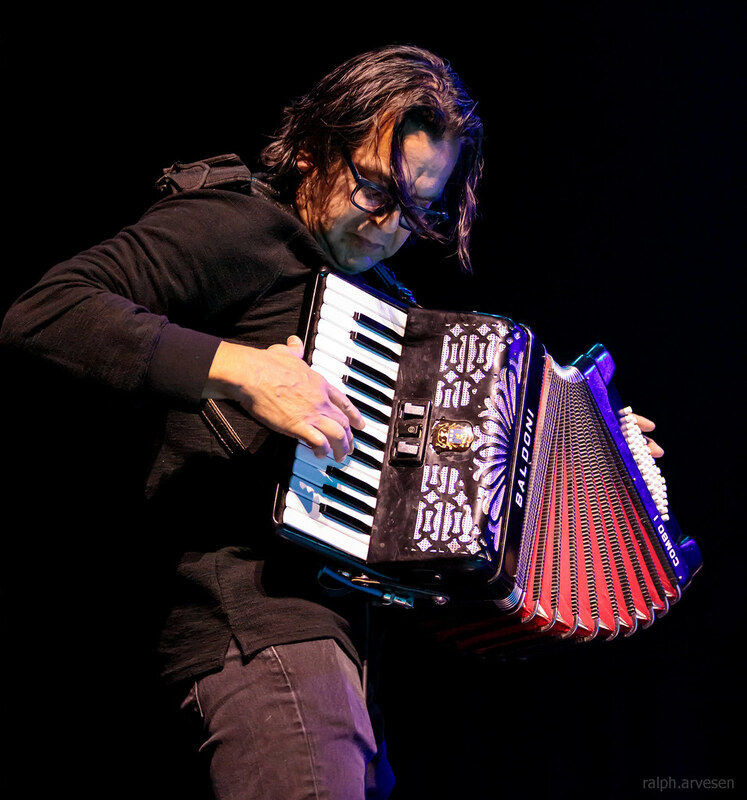 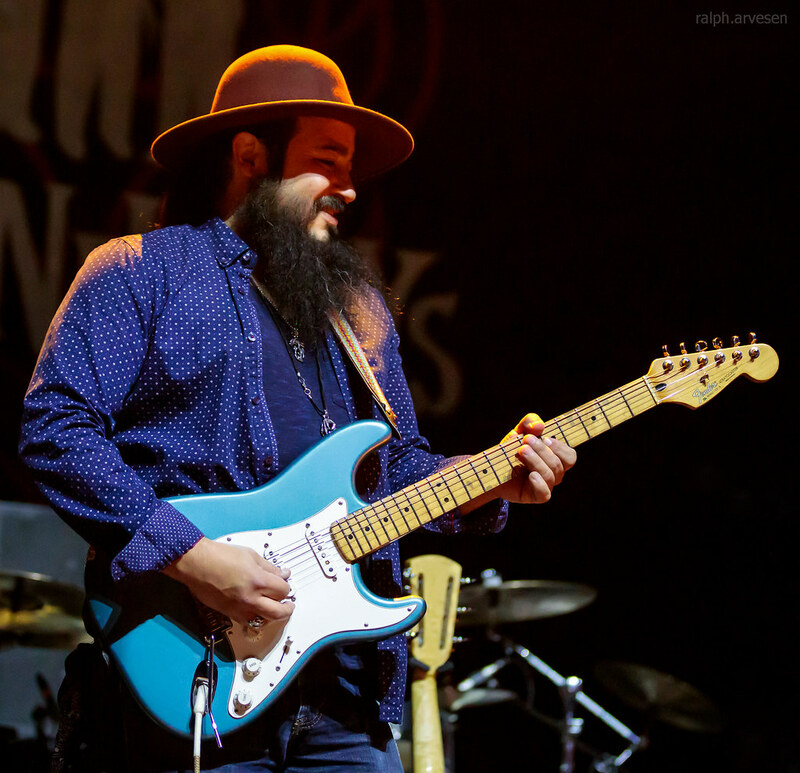 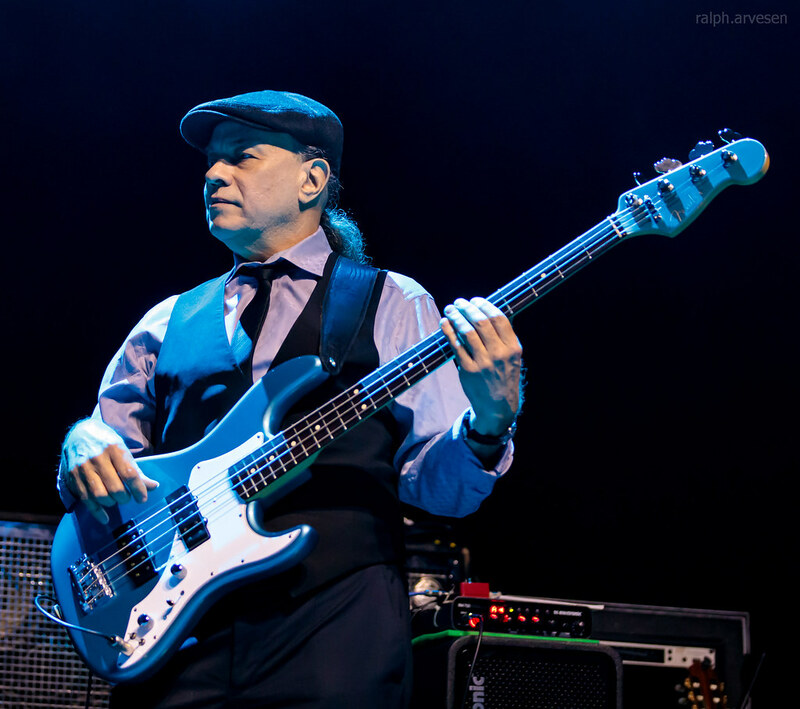 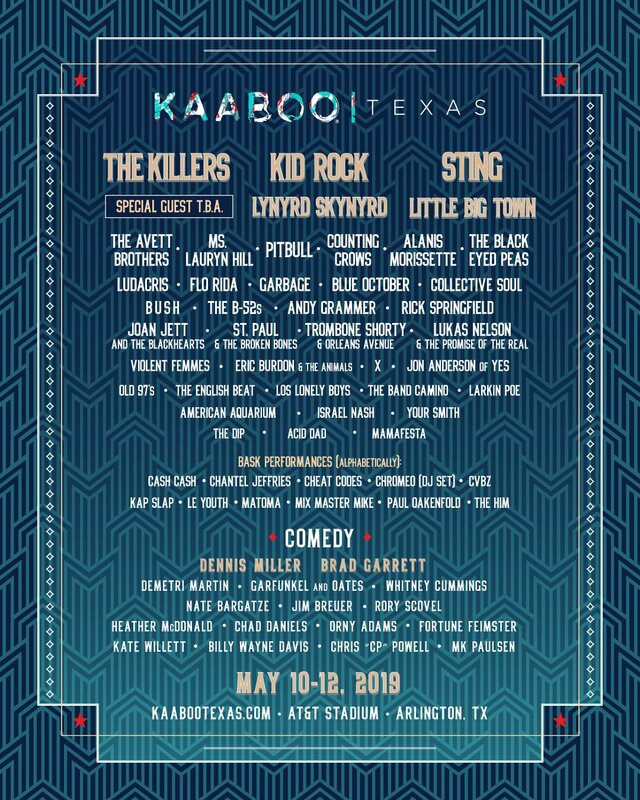 The band continues across the Texas with the last stop at the The Aztec Theatre in San Antonio, Texas on January 27, 2019.